We will fix your AMP errors from Search Console so that you can sleep at night and focus on your content & growth. We have a dedicated email channel where our team is available to help you instantly. You will get access to a WordPress Expert who will be available for you. We have the capability to handle & solve the complex issues on-time. What's included in this Service? AMP is one of the important parts of the mobile strategy. 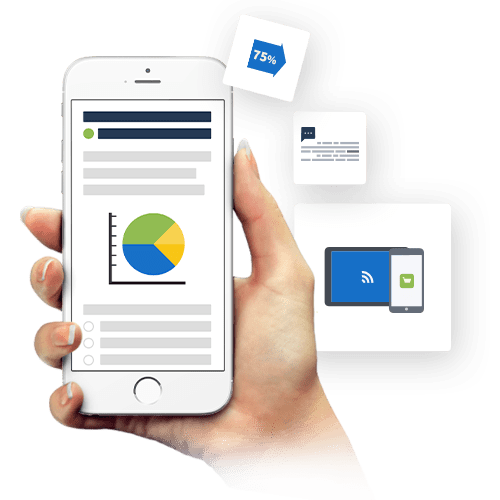 Since it's a new technology, Implementing AMP can be time-consuming which would waste your time and energy which ends up costing you a lot more than what you had initially thought because you may not be aware of all the nitty-gritty of the AMP technology. 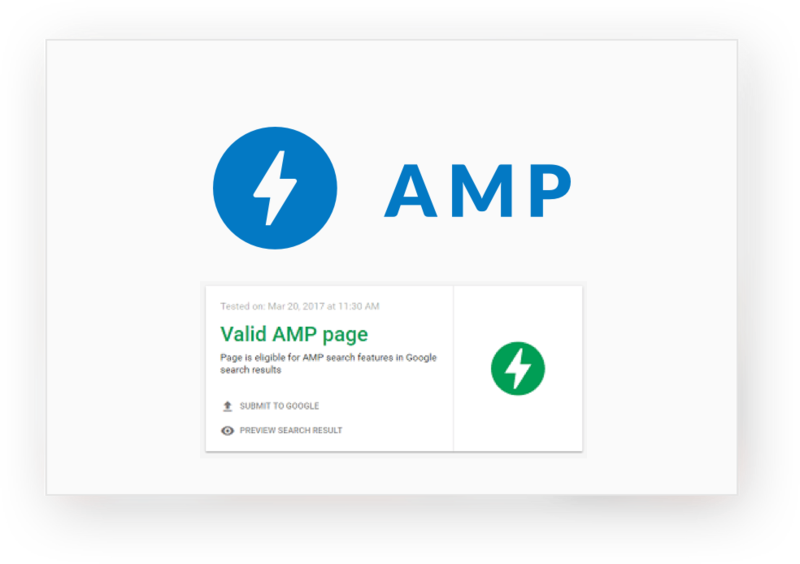 One of the biggest problems for business owners with AMP is the Validation issues. Google Search Console does a fairly good job at reporting these issues but solving is a greater challenge, so we decided to offer this services since it's one of our expertise. You can now hire our team to solve all the issues from Google Search Console and we will make sure that your AMP pages get index properly. After you finish the order, you will automatically be added into the system and a WordPress developer will be assigned for you, that will start communicating with you and start working on solving the issue immediatly. Allow us to serve you & your business and become a part of 30,000 customers. You will be charged monthly. You can cancel at anytime. You will be charged quarterly. You can cancel at anytime. You will be charged for 6 months. You can cancel at anytime.